Slipknot look like they could be back in the studio after the band posted a new photo online. 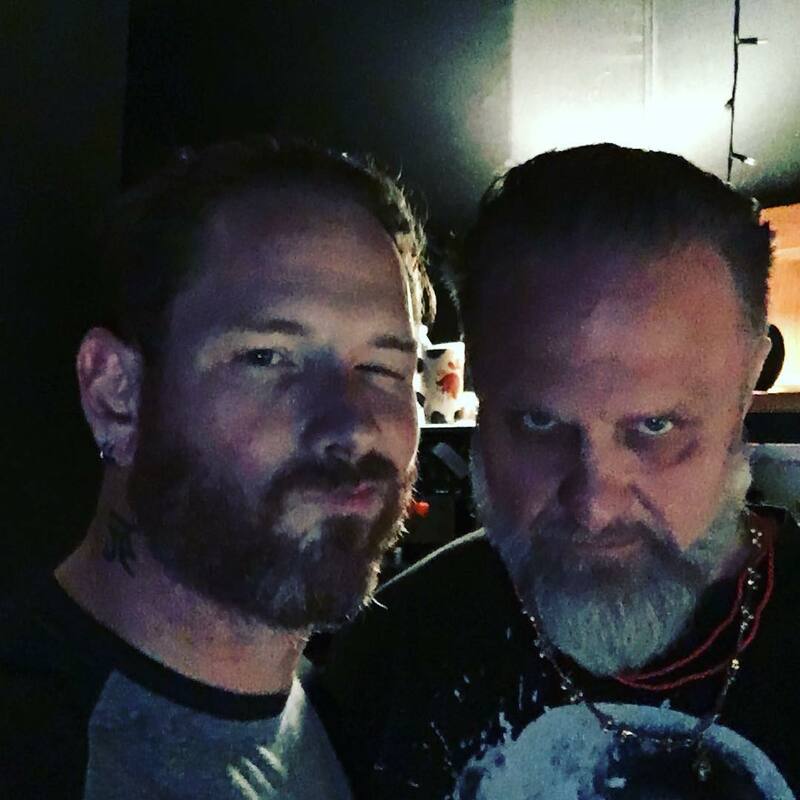 Shawn Crahan and frontman Corey Taylor has appeared on the band’s Twitter page. It was captioned “2019”, leading fans to speculate they have begun working on a new release for next year. *you may need to refresh the page once you have logged in.